for weddings, special occasions or your unique wine tour experience in luxury vintage cars. For comfortable chauffeur driven transport of groups of up to eight people or persons with special luggage requirements during their travel (VW Caravelle, Mercedes Viano/Vito, Renault Trafic or similar). 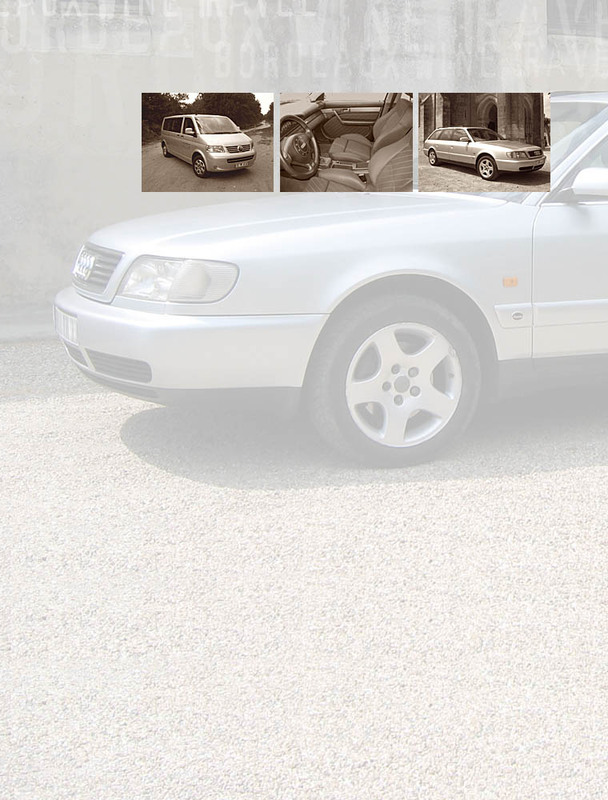 If you desire a particular type of vehicle for your journey not listed above, please contact Bordeaux Wine Travel.